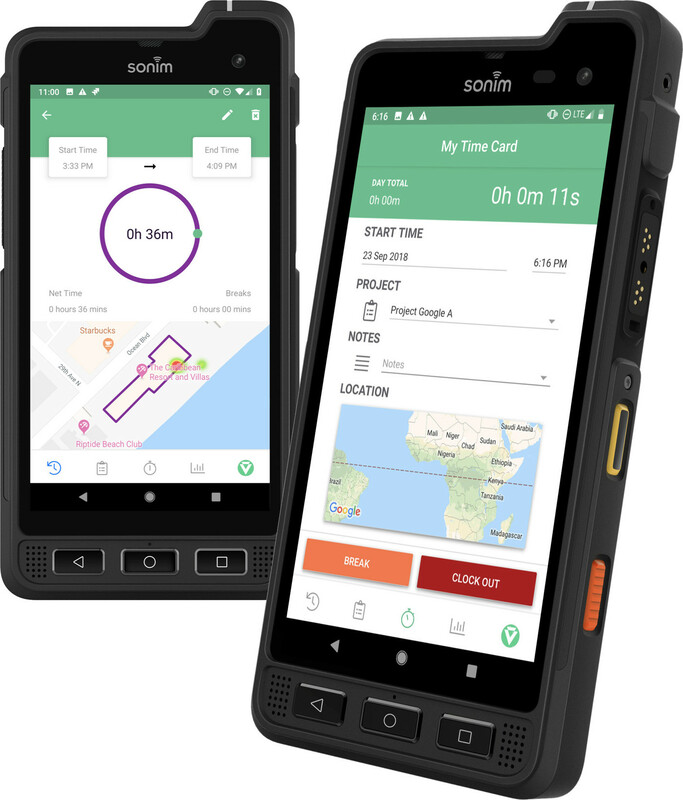 Veryfi’s all-in-one software solution for and automates and simplifies time & material tracking, right in your pocket. Eradicate data entry, recover personal time, and boost your productivity. Veryfi comes packed with a slate of time saving automation features. One login. One signin gets you access to all Veryfi apps. Let’s make your life easier and more sophisticated. Watch Video on how to Setup Projects. Manage projects & employees like a pro! All you need. All in one place. Other products & services under the Veryfi umbrella. Eliminate 90% of your time wasted chasing records and doing data entry. Ideal for teams to track material purchases with 1 click. Backoffice document automation & management just got easier. Extract data from receipts, bills & invoices in seconds using Veryfi’s RESTful API. Veryfi, Inc. is a California, US-based mobile software automation company founded in December 2016 and backed by Y-Combinator inc other prominent investors in Silicon Valley. 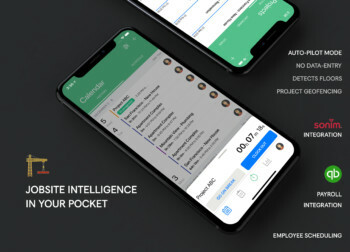 Veryfi helps Architecture, Engineering & Construction (AEC) workforce of all sizes to get access to Veryfi’s smart mobile tools to eliminate 90% of time wasted doing data entry (& chasing records), improve job costing and empower their financial prosperity.